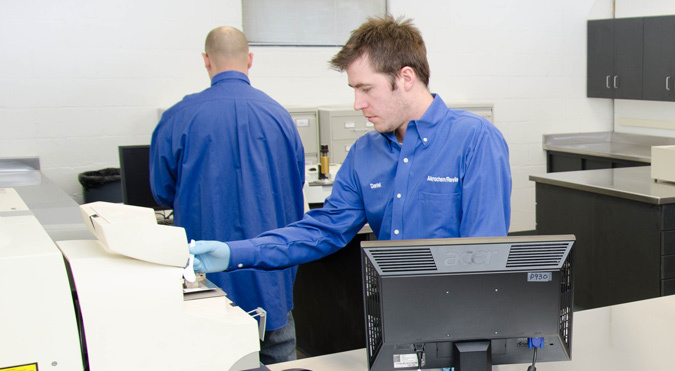 From every call to fullfilling every order, Akrochem has superior service. View our quality service policy. 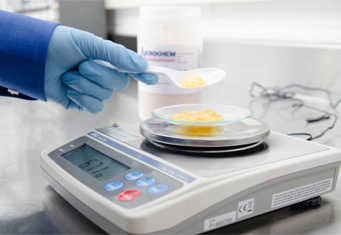 We have the most complete line of compounding materials in the industry. View our complete product line. From simple fillers to unique rubber chemical blends and dispersions, Akrochem has the right ingredients because we have the broadest line of materials anywhere. And our experienced technical staff always goes above and beyond the call of duty to help you find the most intelligent solutions. 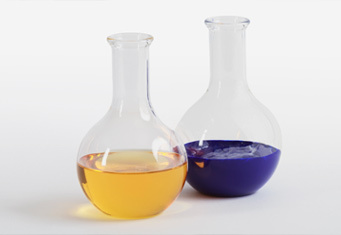 To find the perfect chemistry in your application, look no further than Akrochem. 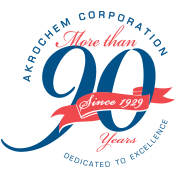 For 90 years, Akrochem has strived to provide only the very best in rubber chemicals and compounding materials. Today we use our experience to bring you the exact products you need and expert technical advice on how to use them. No one else works as hard as we do for your business - give Akrochem a call today.